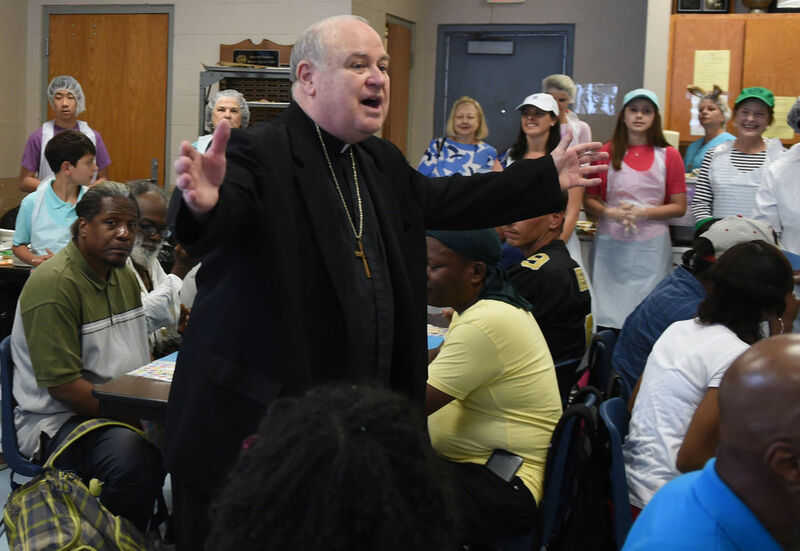 St. Vincent de Paul of Baton Rouge has been actively striving to understand and fulfill the needs of the poor within Baton Rouge and the surrounding community since 1865. St. Vincent de Paul is here to aid the most vulnerable members of our community. 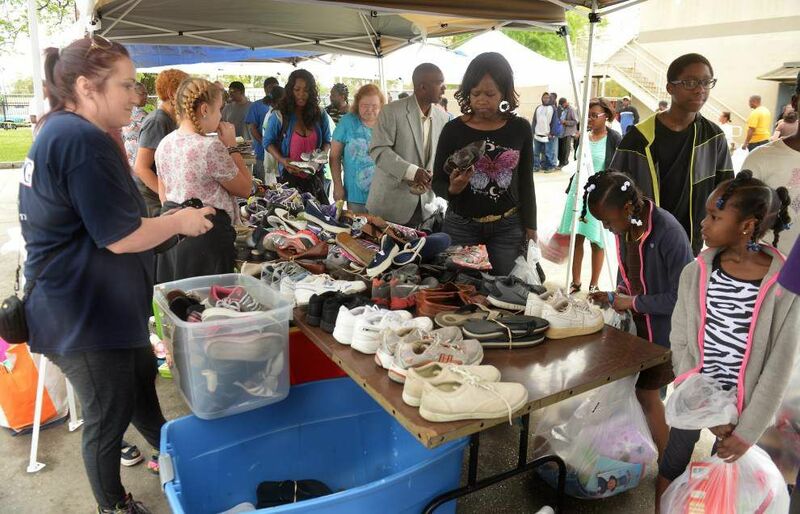 Through their various programs, SVDP reaches out to those in need. Providing hot meals to those who would otherwise go hungry, warm beds to those who would have no place to sleep, medications to those who could not afford them on their own, and the mandatory uniforms that children need to attend school. By fulfilling these basic needs SVDP does more than address the needs of the moment; they believe that they are giving a hand up, and not a hand out. At every opportunity, St. Vincent de Paul moves to better the lives of those they help and move them towards self-sufficiency and a better quality of life. A simple donation of $24 dollars will buy a child the two uniforms that he or she needs to attend school. 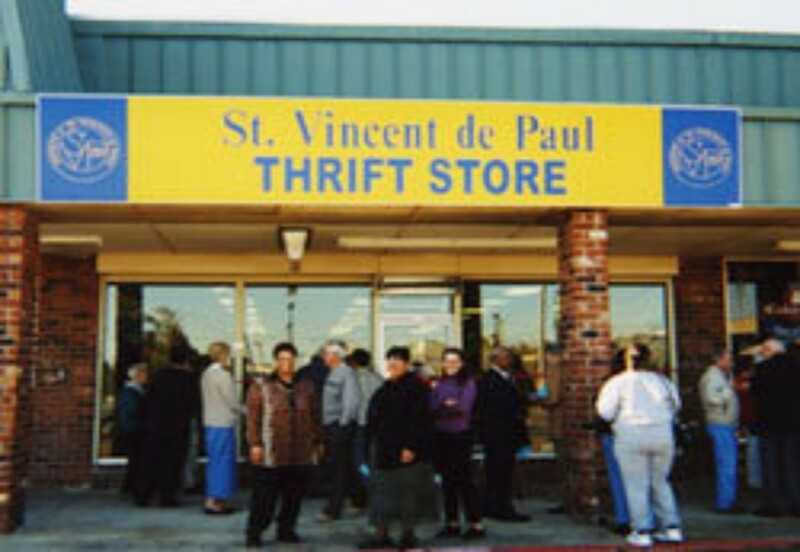 You can also drop off your new or gently used uniforms to any St. Vincent De Paul location. Or any of the following RKM Primary Care clinic locations. Where do you begin in breaking the cycle of poverty? It's a complicated question with no easy answers, but our simple approach is to start with the individual and to help as many individuals as you can. The number of school children living in poverty within the 12 parishes we serve ranges from 43 percent to an astounding 93 percent of the population. Most needy children are born into poverty; it's their unfortunate legacy and the only life they have ever known. Education is the key that can open the door to a new way of life for them. The single greatest impact we can make lies in ensuring that these children are given every opportunity to receive an education. That is the purpose of our Uniforms for Kids program. Uniforms for Kids was initiated in 1998 in response to the challenge created by a mandatory uniform policy enacted by the School Board. Since the launch of this program, our organization, with the help of many community partners such as WAFB-Channel 9, has played a major role in the Uniforms for Kids effort. In addition to assisting needy children prior to the school year, we work hand in hand with local school personnel in providing uniforms for needy children throughout the school year. 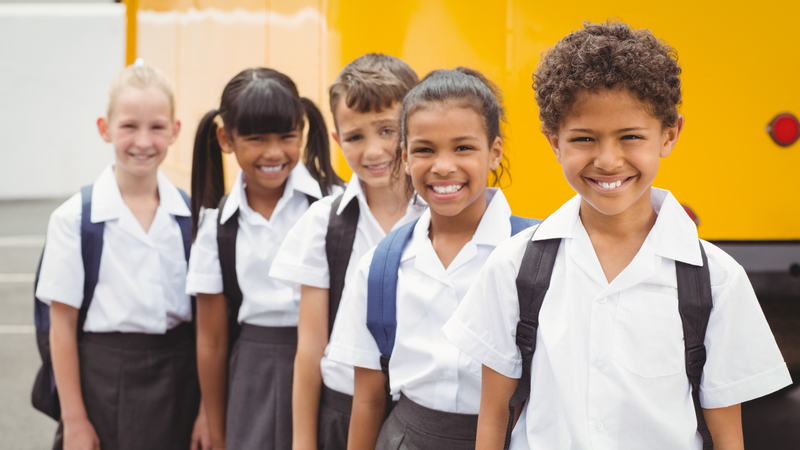 Since 1998, the Uniforms for Kids program has ensured that thousands of needy kids have the uniforms they need to start the school year with confidence, sparing them the humiliation and embarrassment of attending school without the proper attire, or of being sent home and denied the opportunity to receive an education. Our uniform effort has become recognized throughout these communities as a provider of this most basic need. A set of uniforms doesn't break the cycle of poverty, but it's an excellent start. We are extending a compassionate hand to these needy children and helping to put them in a position to succeed in life, as well as helping to preserve their dignity and self-esteem. For more information on how you can make a donation, call (225) 383-7837. 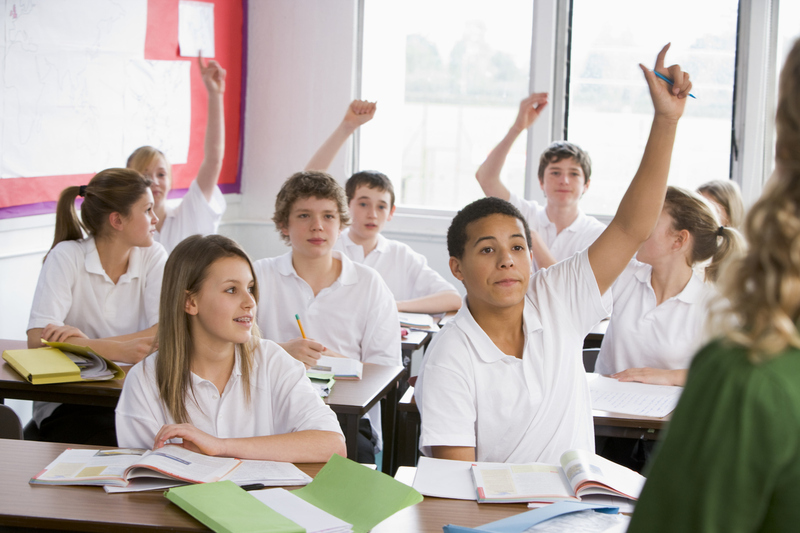 If you need assistance with uniforms, call (225) 357-8833.